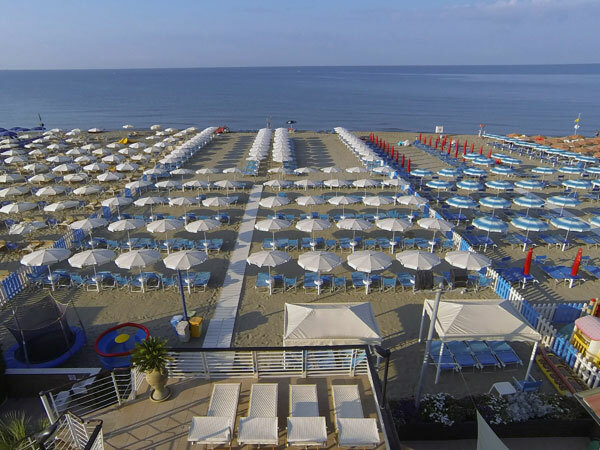 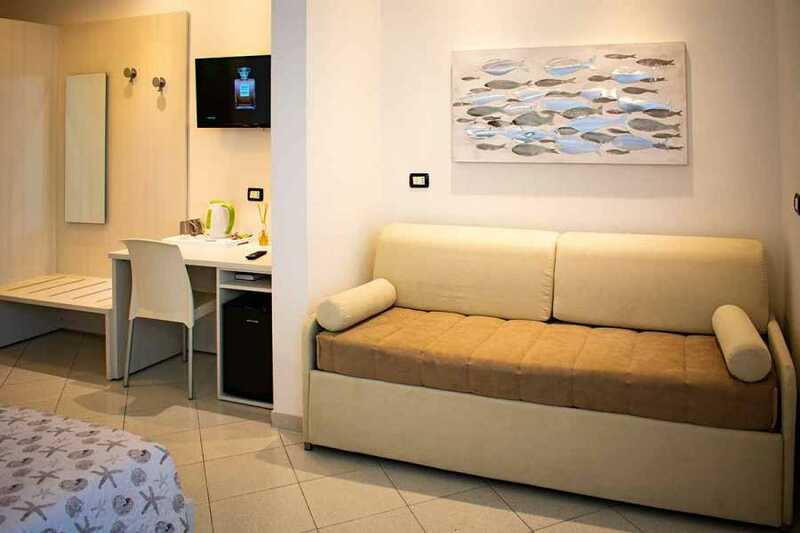 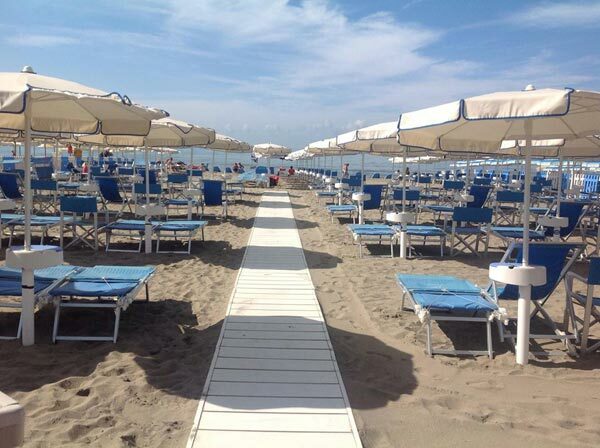 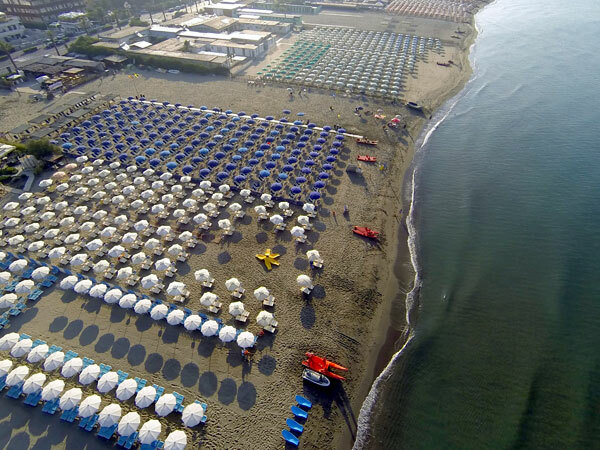 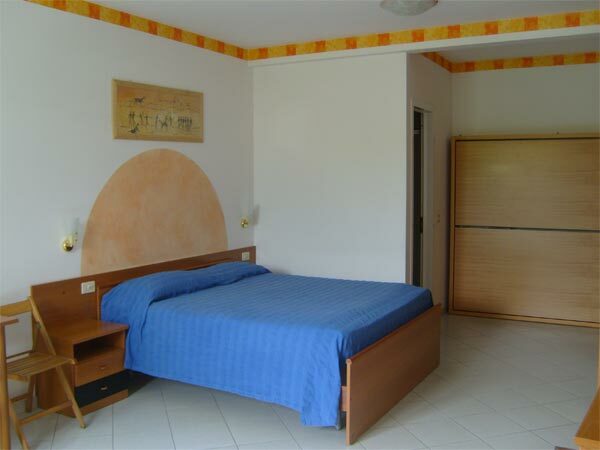 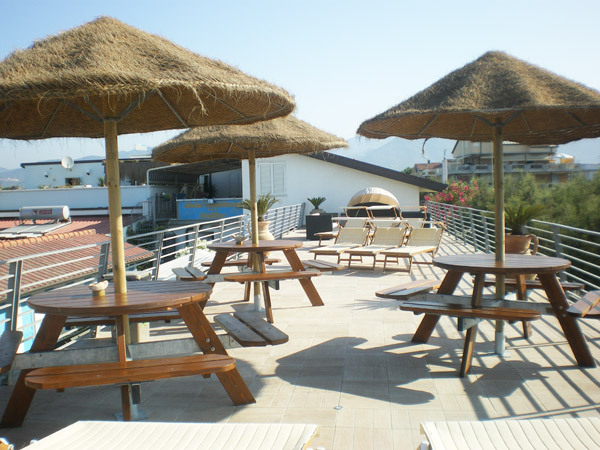 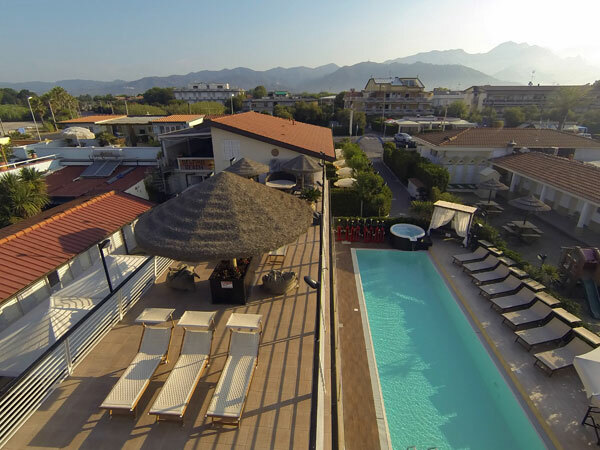 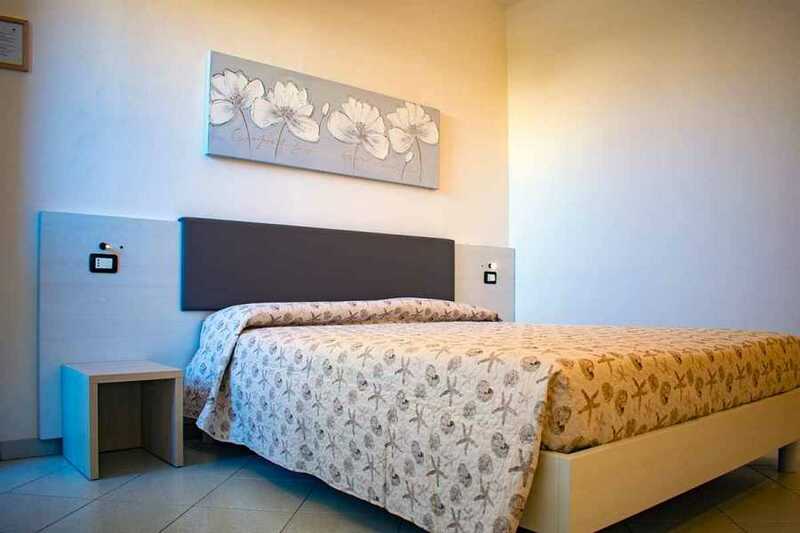 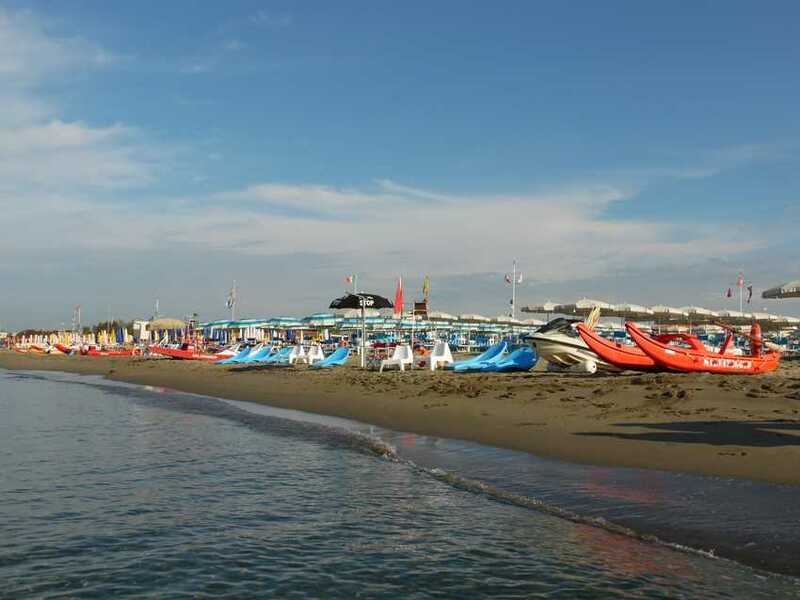 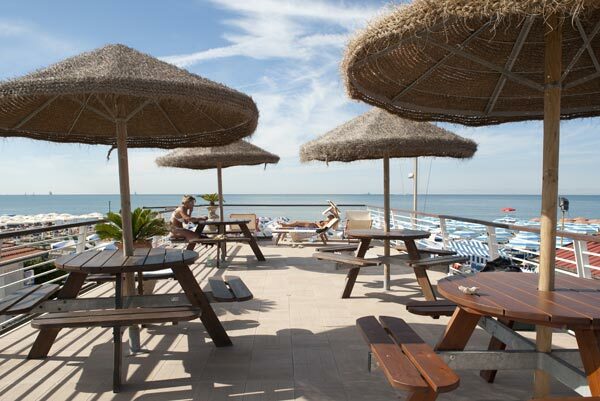 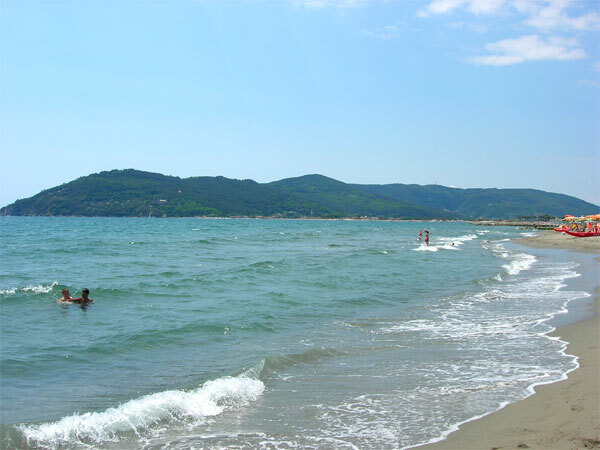 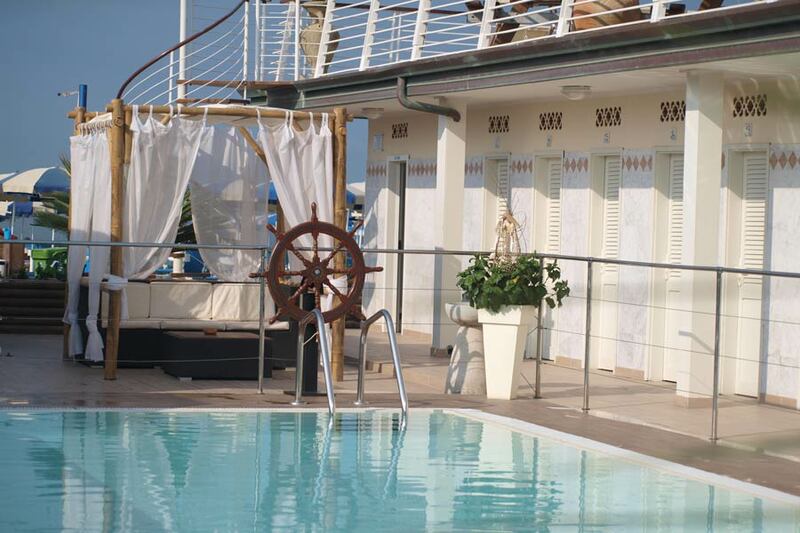 The Hotel is situated on the beach in the place "Paradiso", near the International Marble and Machines Fair. 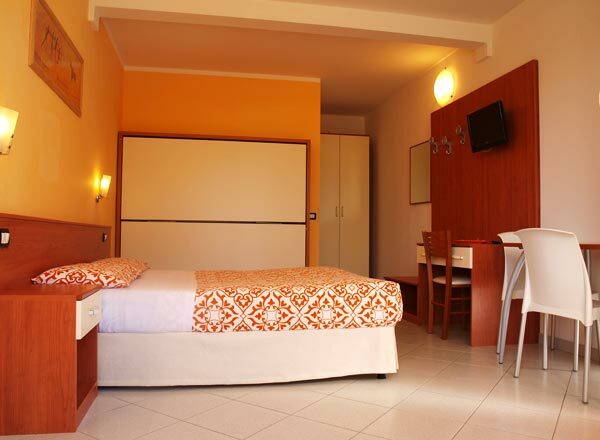 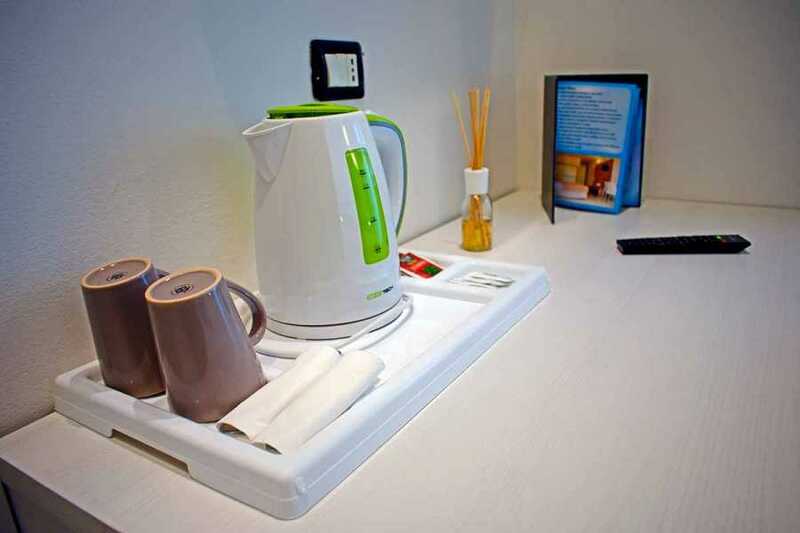 The rooms are with private services and shower, conditioned air, colour TV, telephone, fridge and balcony with indipendent entrance. 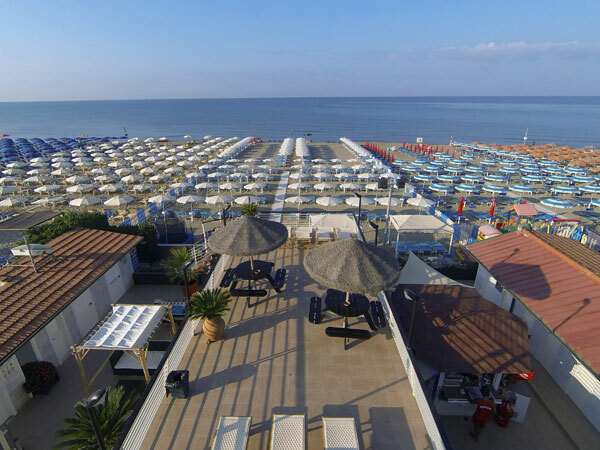 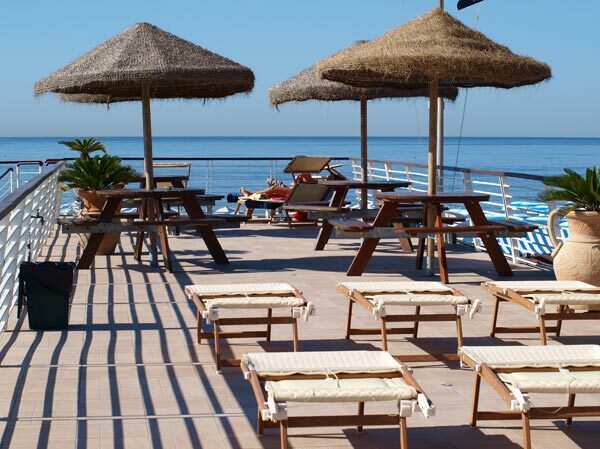 The Hotel has a garden with children park, private parking, bar, solarium with seasight and summer every room has a sun umbrella with peck-chair and sunbed.